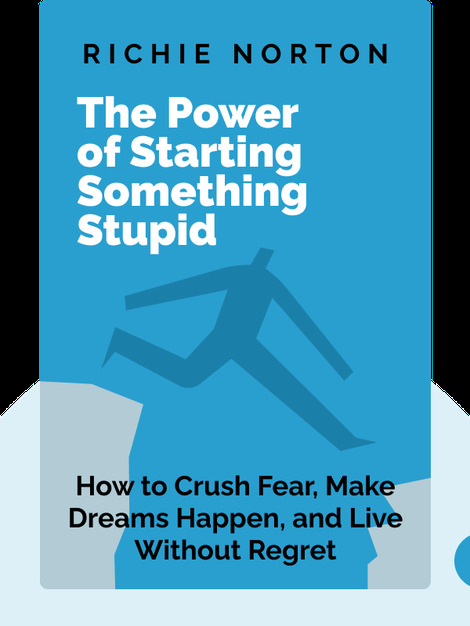 The Power of Starting Something Stupid explains why right now is the best time for you to put your fears to bed and chase your dreams. 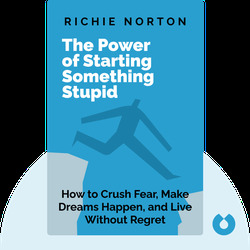 With useful tips about how you can achieve your goals and prevent living in regret, these blinks reveal how seemingly stupid ideas may actually be your key to success and fulfillment. Richie Norton is an entrepreneur and international business development consultant. In addition, he runs the acclaimed blog Start Stuff, and in 2012 he published the bestseller Resumes are Dead and What To Do About It.